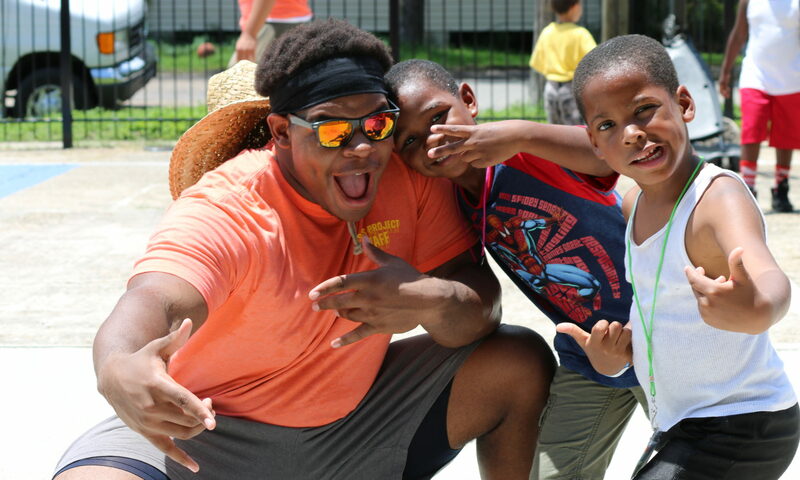 The city of New Orleans provides a unique and life-changing opportunity for you and/or your group. Since Hurricane Katrina in 2005, thousands of Christians have plowed, sown and harvested in this city. You too can be a part of what God is doing. 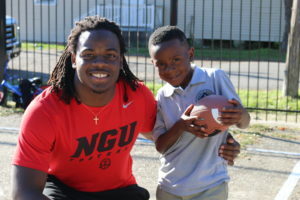 Your team will have opportunities to impact lives by serving, ministering to and praying for the people of New Orleans! You will never be the same again! We are always in need of Volunteers. We have several ministry opportunities available. If you live locally, please contact us for more information info@jesusprojectministries.com. If you are an individual living out of the area, please fill out the volunteer/ministry team form below. Since Hurricane Katrina, we have worked with countless numbers of teams and volunteers who have come from around the country and world. 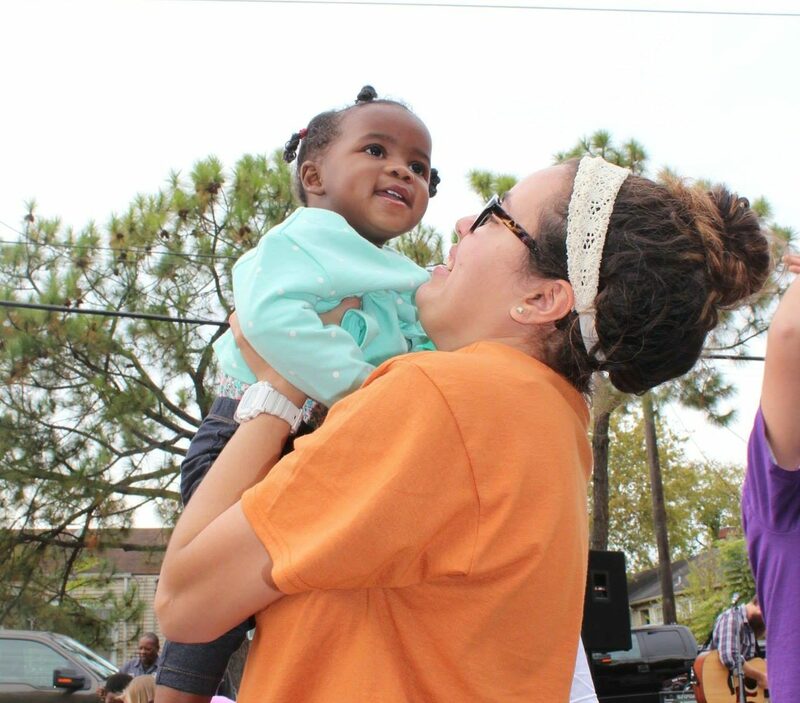 Mission teams have become a big part of ministry in New Orleans. Teams will have the opportunity to experience God in a practical and very real way while serving the people of New Orleans. Community Outreach, Servanthood Evangelism, Food Ministry, Adopt a Block, Children’s & Youth Ministry, Senior Citizen Outreach, Prayer Walks are among the ministries available. Teams will also participate in simple and practical teaching on reaching people with the gospel and love of Christ along with times of prayer, team unity and team building. Though we do not have housing available at our facility, there are several local organizations and churches that provide housing for mission teams.